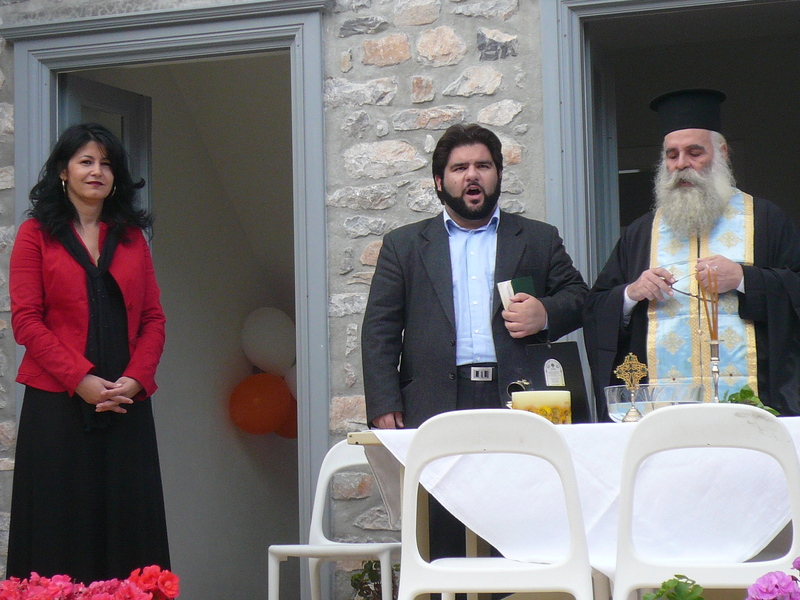 Hydragogy was founded in 2006 by Angeliki Stroumbouli and Sotiris Iliadis. 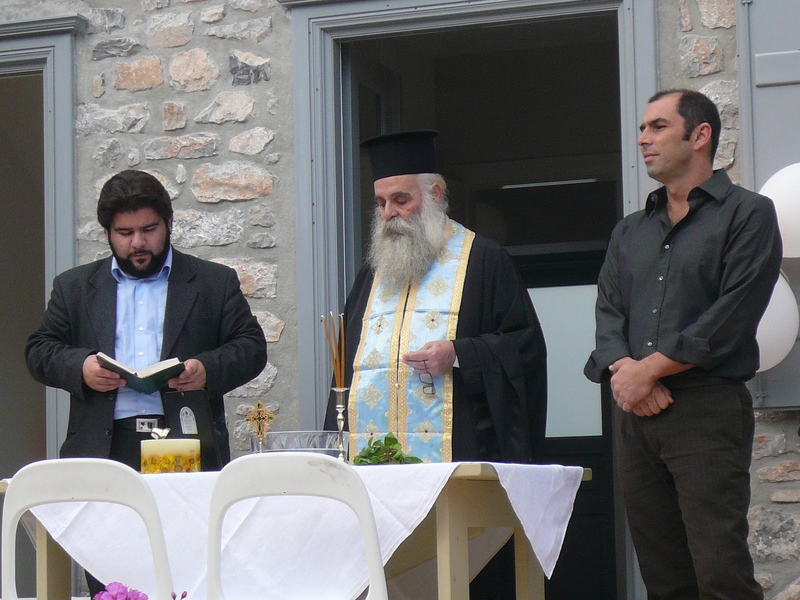 It is a charitable foundation for the support of education in Hydra. Hydragogy collects donations from individuals or institutions with a special interest in Hydra and uses the funds on initiatives that benefit the children who grow up on the island. The idea was born out of our collaboration at The Hydra Language School, where we still work daily with most of Hydra’s schoolchildren. We realized that we are not only in a unique position to understand the needs of education in Hydra but also willing and able to accommodate those needs responsibly, consistently and cost effectively. We believe that the importance of education, especially in remote areas, is obvious and any investment in it safe. We are constantly in search of people who will share our vision and support our cause.